Rune Factory 4 first saw a release back in July of 2012. This version was exclusive to the Nintendo 3DS and (like the other series entrants before it) offered a mixture of fantasy RPG and Harvest Moon elements. 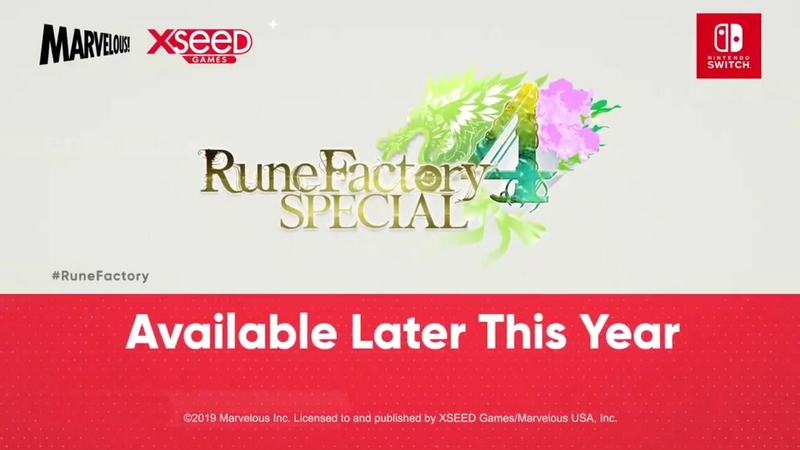 Whether you’ve played one of these titles before or just find this type of mixture interesting, now is the time to rejoice; Rune Factory 4: Special will be making its way to Nintendo Switch later this year. This news comes by way of today’s Nintendo Direct where the game was described as being a “full remaster”. While much of the core gameplay looks to be the same, there is some new content which revolves around marrying NPCs. We actually published a review of Rune Factory 4 when it first came out, so be sure to check that out to learn more about the game. It’s nice to see existing titles ported to the Switch, but an even bigger announcement came right after this one was made. 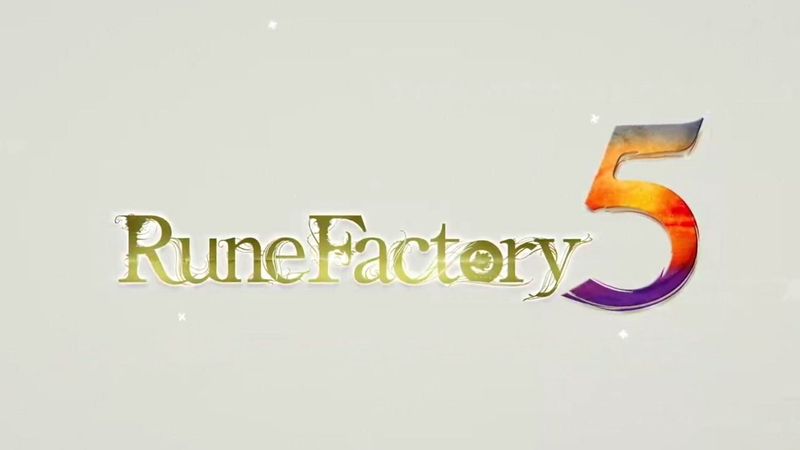 Rune Factory 5 is now confirmed to be in development. No additional details have been released at this time, but stay tuned as we hear more. For additional details on this title and others from the stream, take a look at today’s Nintendo Direct.